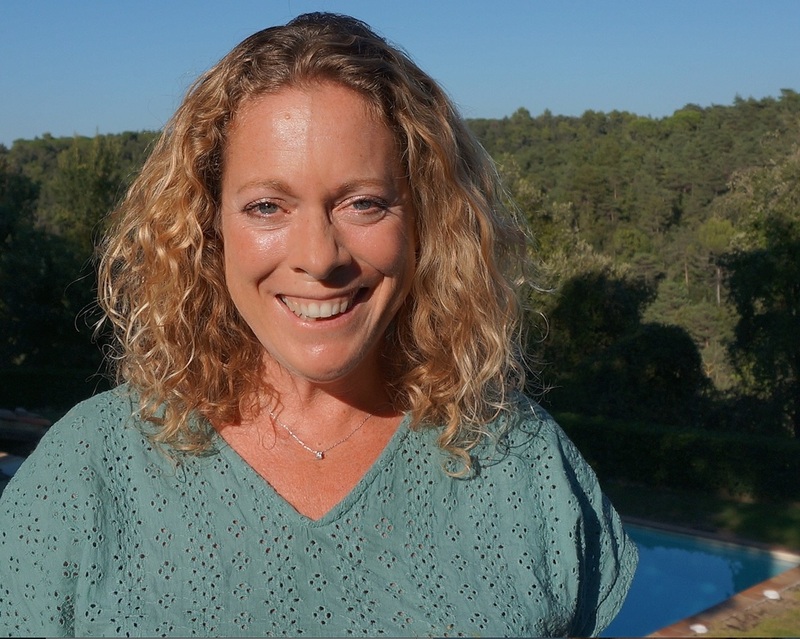 Corene Summers is an International yoga & meditation instructor, Reiki master practitioner and wellness coach. 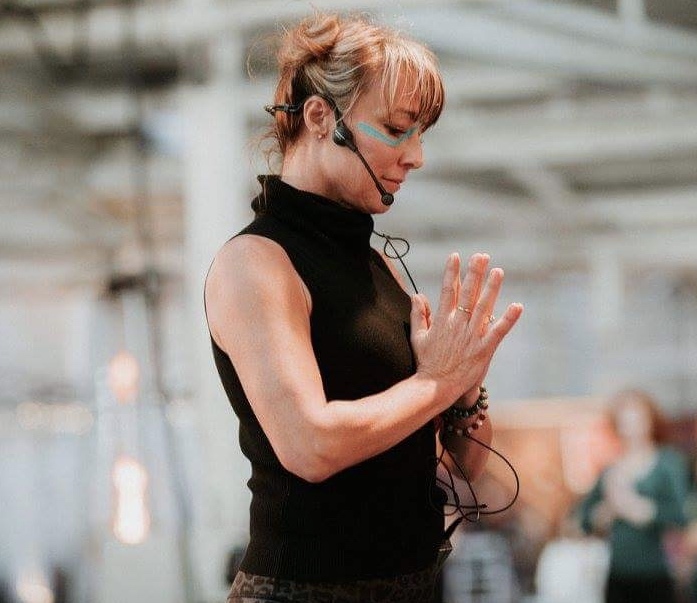 Marie Scicchitano is a mindfulness meditation educator and teaches Mindfulness-Based Stress Reduction techniques. 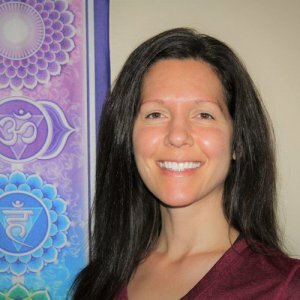 Kristen Eykel is a certified advanced ThetaHealer, spiritual teacher and author. 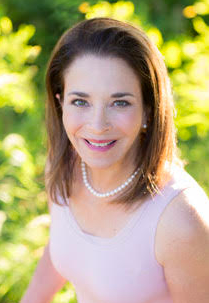 Julie Rosenberg, MD, is a global healthcare leader, as well as a yoga and meditation instructor. 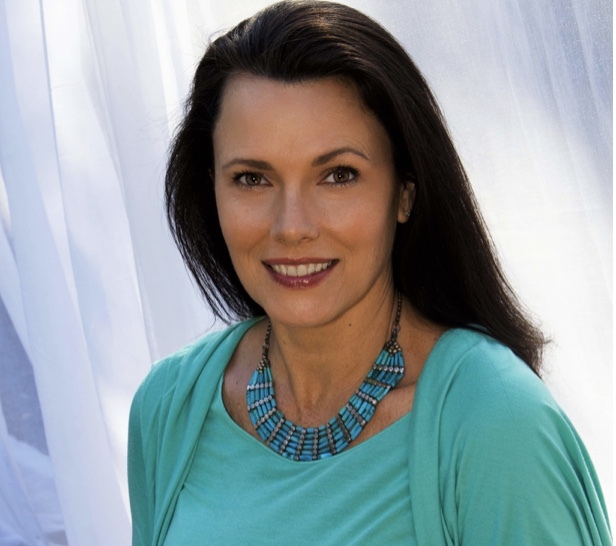 She is passionate about helping people achieve optimal health, wellness, life-satisfaction and sustainable success. 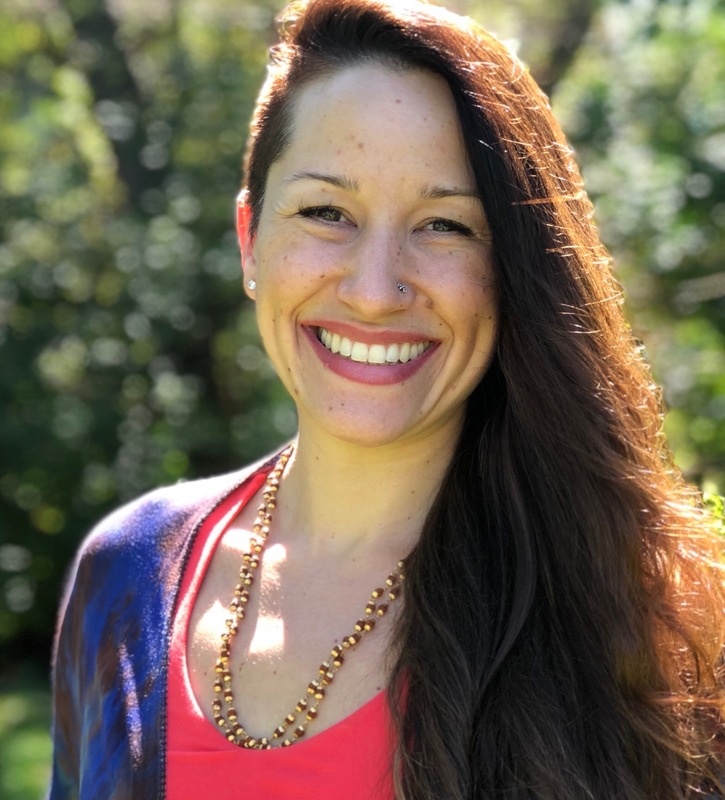 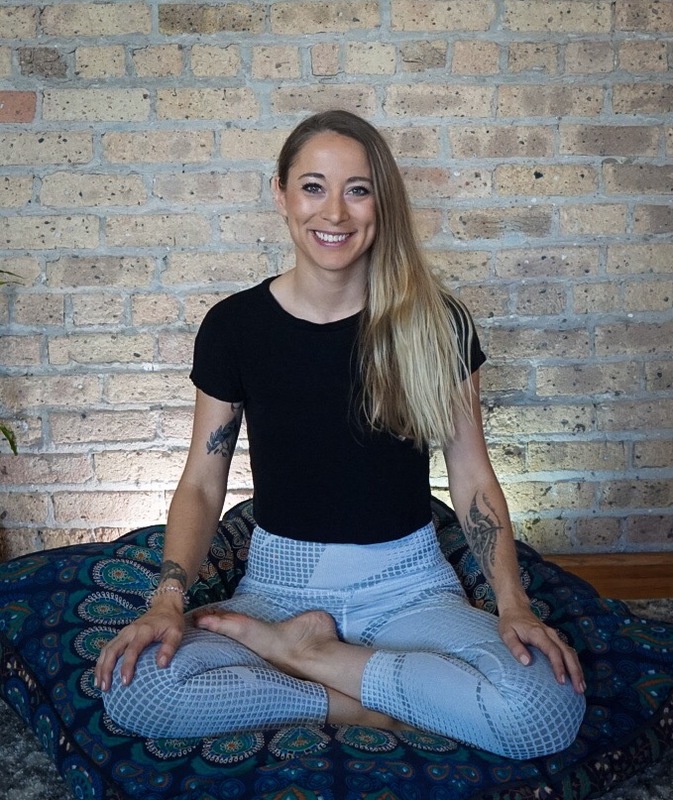 Selena is a certified Health Educator, Life Coach, Yoga and Yoga Nidra Instructor and has been supporting people on their healing path for over 16 years. 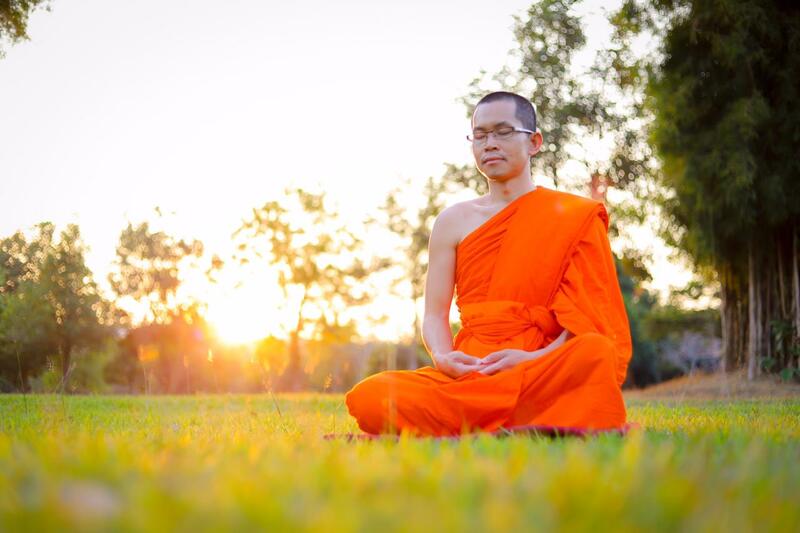 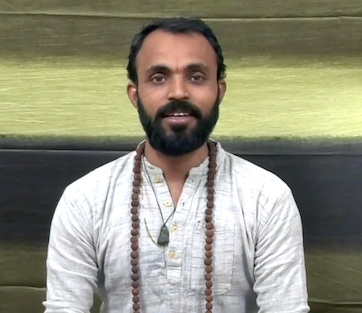 Pandit Dasa is a Mindful Leadership Expert, Keynote Speaker, Author and Urban Monk. 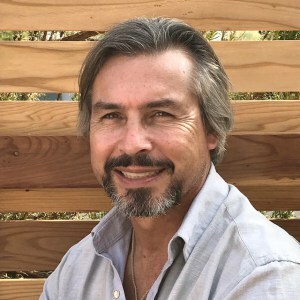 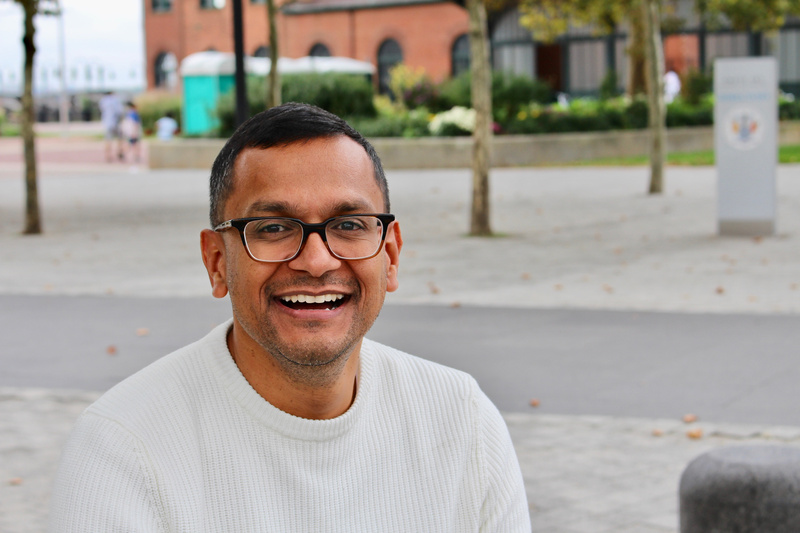 He helps companies apply Mindful Leadership strategies to their work culture and conducts a lot of workshops on Mindfulness, Leadership, Resilience and Stress Management.